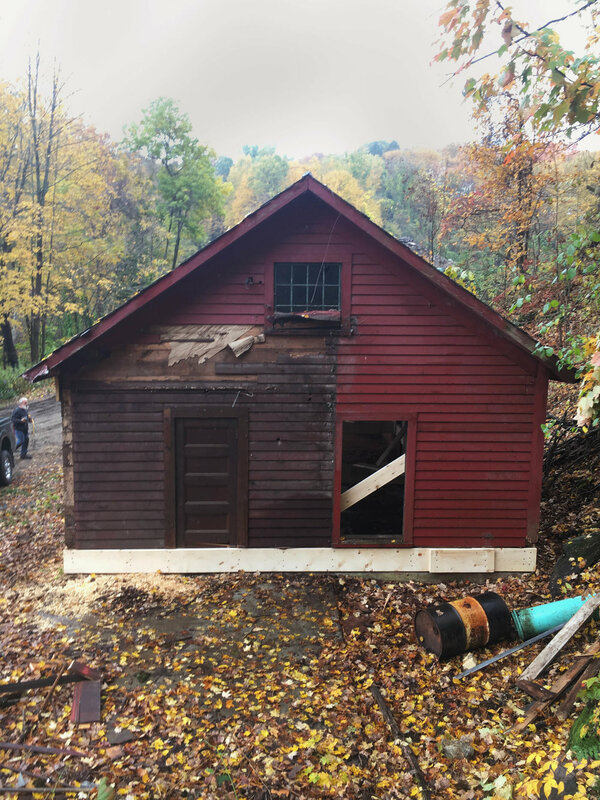 Started in 2016, this is the first stage of relocating the blacksmith's shop building in town. 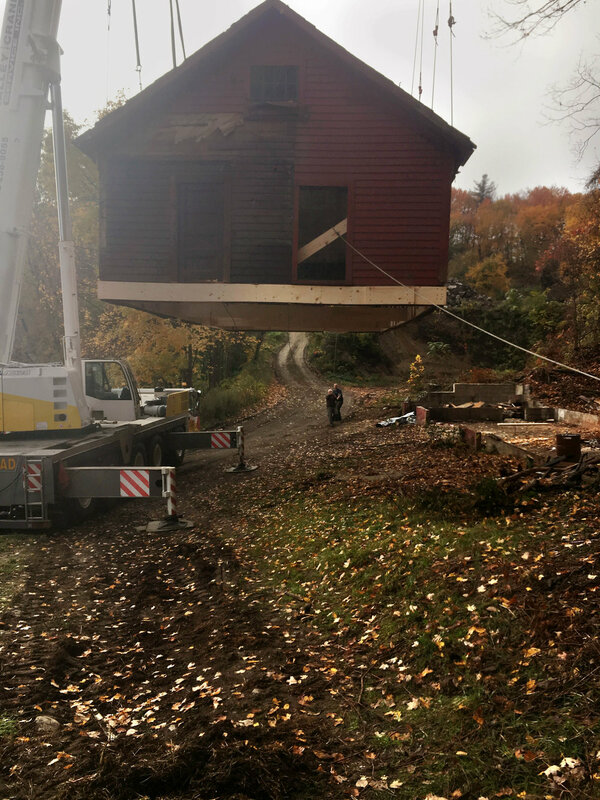 Our first priority was to relocate the building safely and securely before restoring the structure. 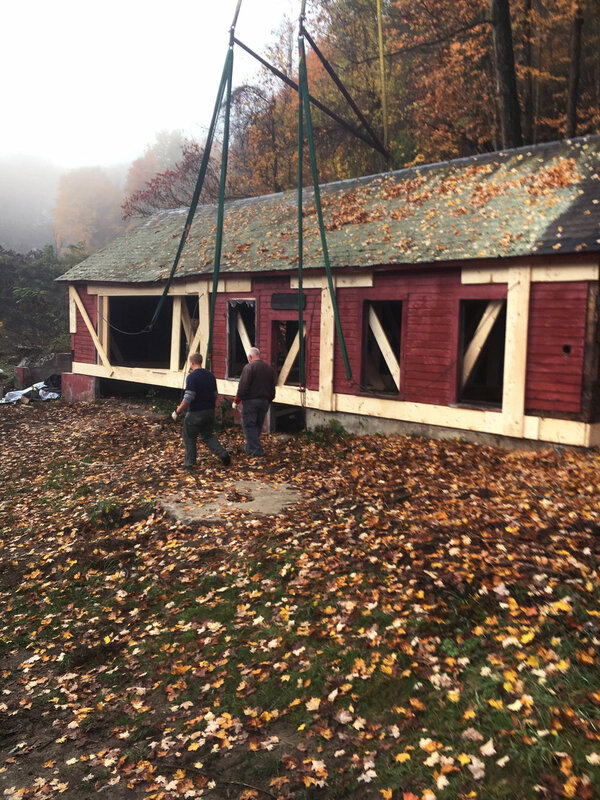 After the barn has reached it's final destination in the summer of 2017, we will do more work to the structure of the building. 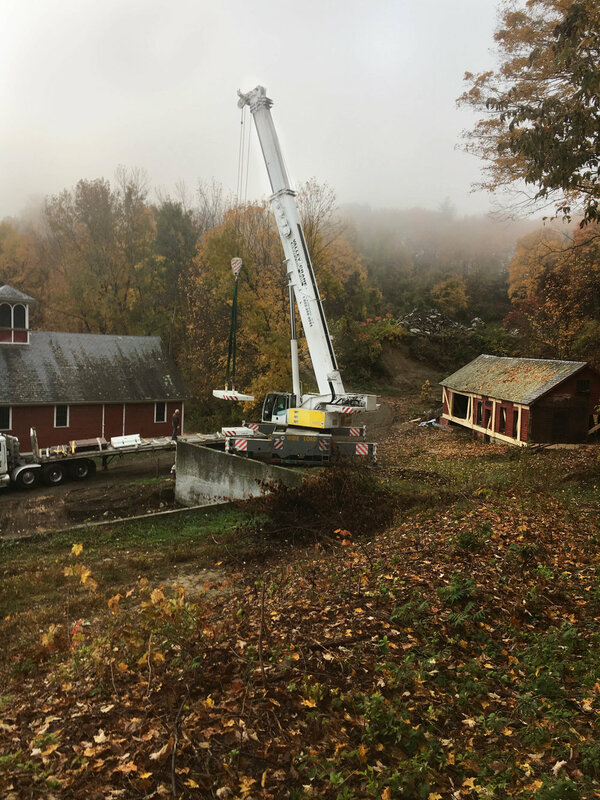 We will continue to keep you updated on this project as it progresses! 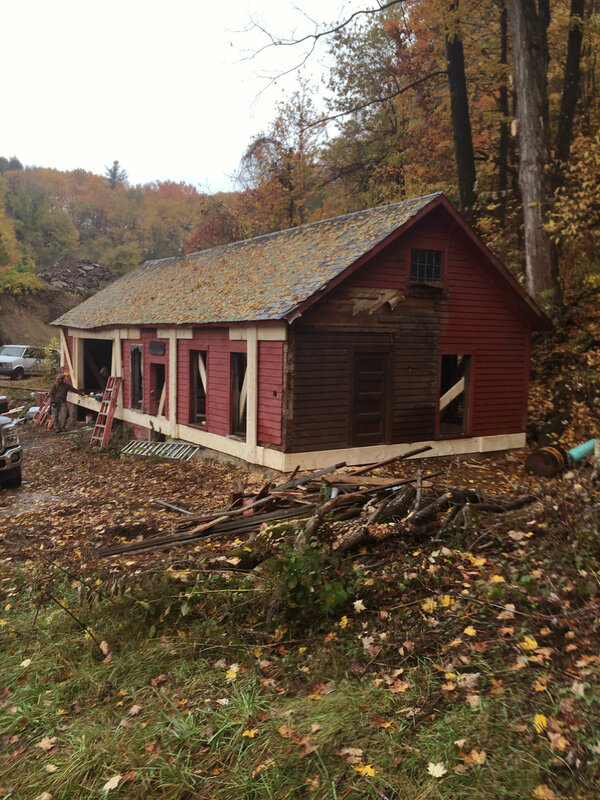 Once the shop has been securely relocated, we will restore it to its former glory!